There are a bunch of methods you can employ to effectively enhance the overall online presence of your business and more often than not, the most important is to divert traffic to you website through search engines. 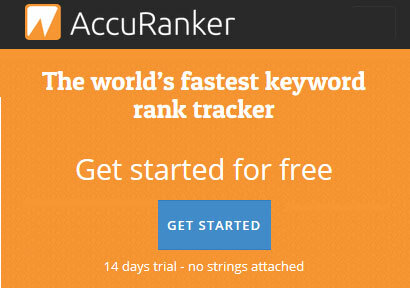 Search engines use a lot of parameter to shortlist your website and rank it higher on search engine result pages and while you can go on for hours looking for the techniques search engines use and then optimize your website according to it, there is an easier alternative. The alternative is to use a search engine optimized theme for your website that gives your content that extra boost it requires to soar to the heights of result pages. 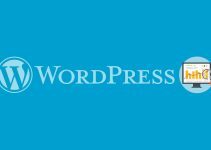 Fortunately, there are a lot of SEO Optimized WordPress themes available; both free as well as premium but the only problem is that there are just so many of them. The condition is further aggrandized by the fact that a many of the lots promise to do this and that without actually delivering on the made promises and while they do so, they also manage to squeeze your website in a way that is mundane and ugly, to say the least. And that is exactly where we come to rescue, in this post we have collected a comprehensive list of only the 25 Best SEO Optimized WordPress themes, all of which have been beautifully made without losing the functionality and the ability to attract humongous traffic. 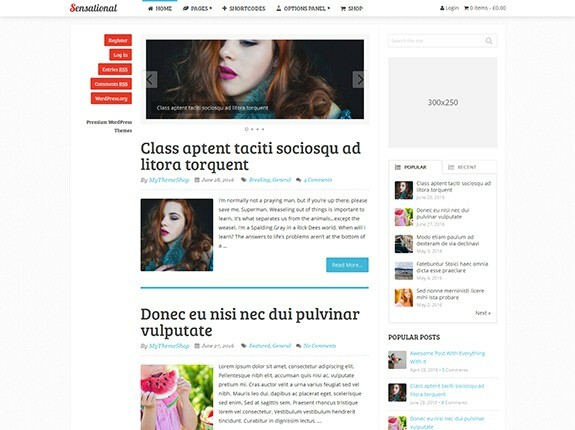 Convert your average looking blog into an absolute Sensation with Sensational, a theme that was designed with bloggers in mind and takes care of AdSense optimization, so bloggers only have to worry about posting quality content. 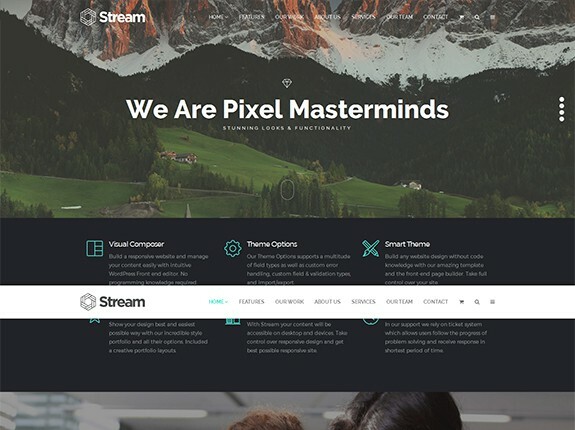 The theme comes packed with a lot of color options and layout styles that highlight the best of your content in a way that is manageable and pleasing at the same time. 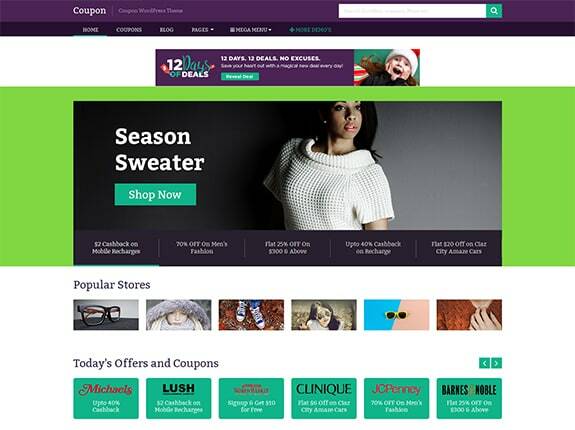 If you are into coupon business or just a general business that keeps updated with the latest deals and offers then Coupon is just the right one. The theme will help you impress your customers and convert that into more sales with its highly professional and fully customizable layout. 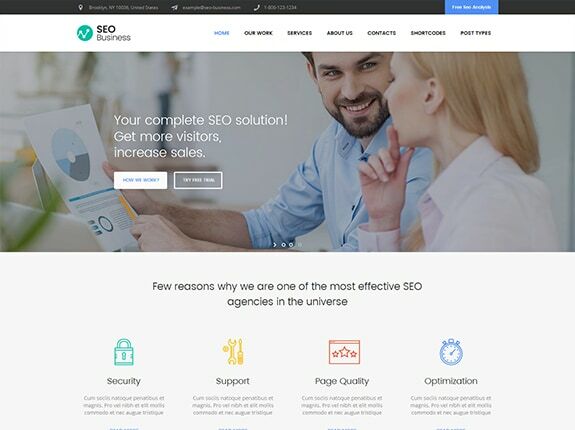 A full search engine optimized theme for SEO service providers and marketing agencies, SMM and SEO specialists, copyright professionals and other similar online businesses. The theme promises to do all that while managing to remain super nimble, optimized and most importantly, search engine friendly. 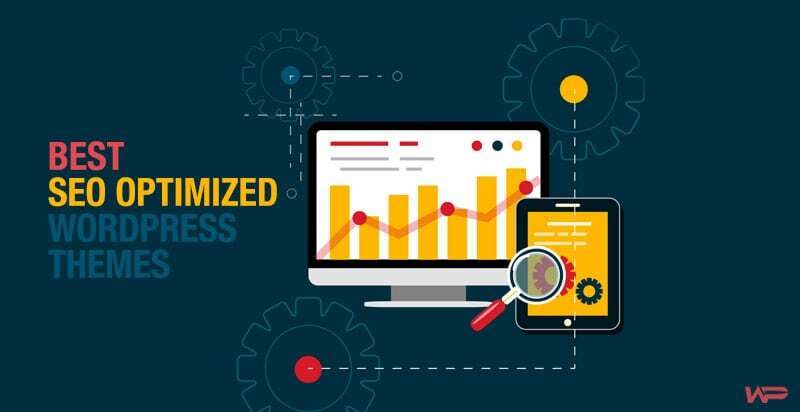 Accelerate the loading speed of your website so that people love going to your website without having to compromise on better search engine result returns. The theme has been built with simplicity and ease of use in mind and thus serves best portfolio, business, blog, personal, travel, corporate, business services or any other type of website for that matter. 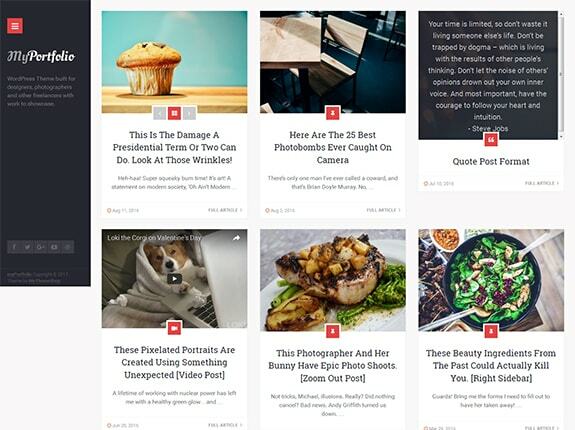 Based on the all familiar and elegant design of Pinterest, this theme uses all its design and functional cues and converts them into something that can intrigue people and trigger them into clicking more of your content. Needless to say that the theme is fully searching engine optimized and able to handle large content and huge traffic that comes with it. WooShop is for people looking forward to making a living online by selling products and services through their website, and that is only one thing that this them nails like no other. To give you a little gist of what this theme has in store, it comes packed with customization options, stunning and responsive layout and an excellent selection of advanced features. If you are running a hotel or resort and want it to rank higher when people look for it in the location of interest, then Palermo is a theme you should give a go at. This is not only because of its truly elegant design elements but also because of its hotel specific features like Check-in/out, payment gateway and the like. 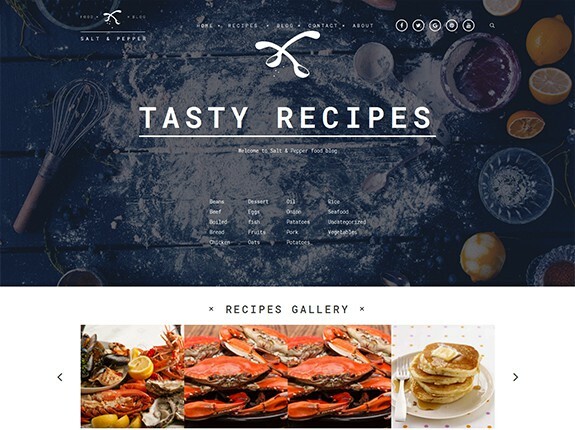 The peculiar thing about recipe websites is that people access it from all devices, especially tablets and smartphones and this theme does a great job handling all such devices, thanks to its full fluidic responsive design. Some of the many recipe specific features that this theme inculcates include a handy recipe filter, ingredients list, cook methods, images and recipe methods. If you think you have serious content and want something equally serious for your serious readers the MyBlog is probably your best bet. 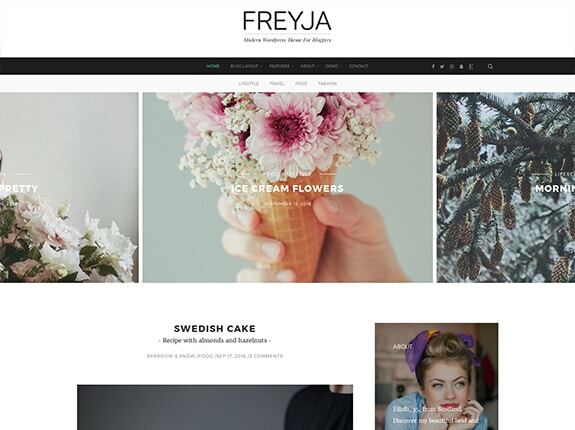 The theme is very beautiful and fairly modern and has everything that you will ever need to elevate your website and build a massive brand while at it. 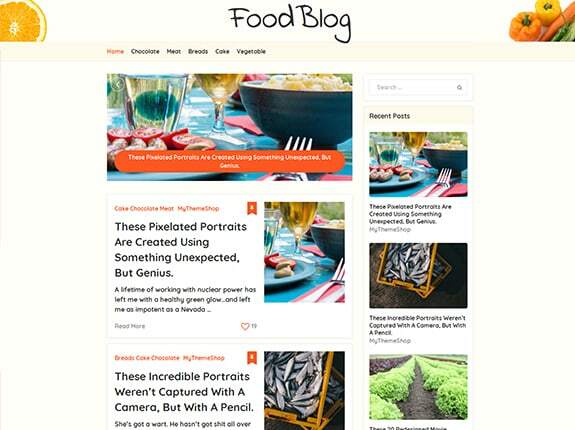 A flexible theme designed to cater to all the needs of a personal or a professional blogger. The perfectly managed horizontal and vertical images on top of a contemporary and elegant will inspire your readers for sure. The cherry on top is the theme’s ADV sidebar box and featured content section in the header that doubles as a promo section to help you earn more. The best part of this theme is the flexibility it provides that you can alter and tweak just the way you think your business will excel with. 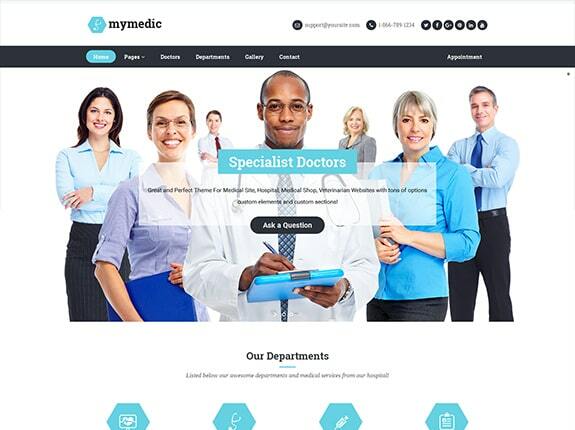 The theme is per se great for clinics, hospitals, doctors, and nurse but has enough potential to handle almost any other type of website you throw at it. 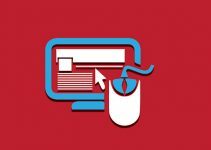 Infinite has been aptly named so because of its unique infinite scrolling method that shows your new content endlessly to your visitors, so they are immersed in your website tirelessly for hours. 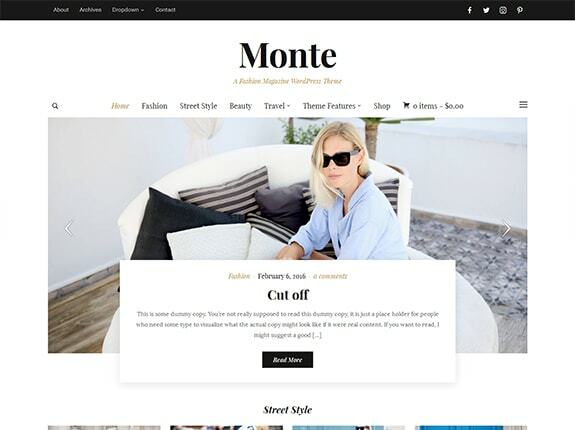 This feature alone should be reason enough for you to consider this theme for your website as it is successfully used by major web giants like Vogue, Forbes, Mashable, DigitalTrends, 9to5mac, and much more. If you are running a construction company or a business that has to deal with things related to building and the like, Builders might just be the one for you. 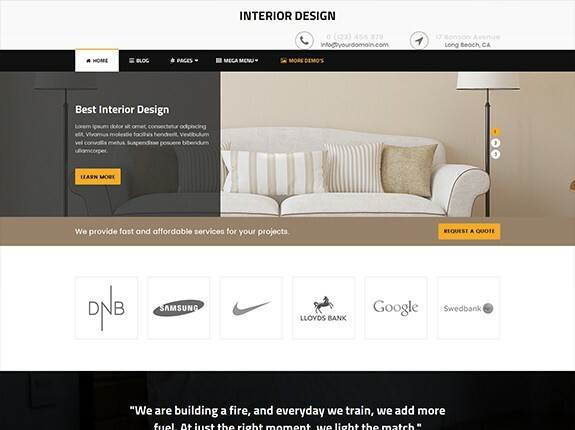 The theme not only helps you present your work and portfolio better but also is embedded with all the great features that will help you sell construction related services and products effectively. 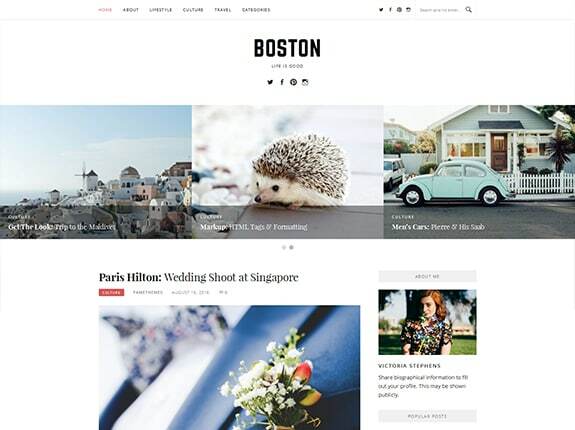 Fulfill your appetite of sharing your thoughts and latest finding using Boston Pro, a theme that was designed to just that and then a lot more. The best part though is that you can use the free version as long as you want and if you like it enough you can go pro anytime you like on payment of a nominal fee. Pathshala has been designed keeping mind all the needs and necessities of an eLearning platform which is quite evident from its range of features that cover Frequently Asked Questions, breadcrumb navigation, Search engine optimized fields and more. To further ease the process the theme comes with a powerful Drag-and-Drop builder that even a newbie can use to make pages and tutorials. The Live Customizer of this theme is its strongest forte; you can use it to easily tweak your theme according to your needs like you could change the color scheme, typography, and blog layouts in just a few clicks without having to reload the entire page. 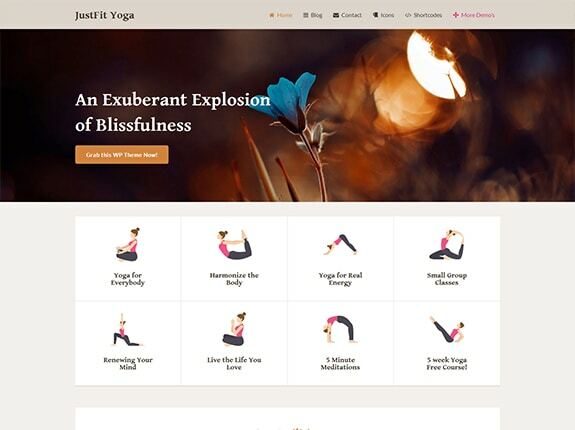 JustFit is for people who are passionate about fitness and regardless of what your goal is, JustFit has you covered with all the features that you will ever need to fulfill your health conscious goals. The theme is great for people running a fitness community and serves equally great personal trainers and also helps you build an effective website for your local gym. Some of the many things that will help you achieve those goals and a lot more include testimonial, results, products, and workout showcasing while you are also able to run a blog simultaneously. A theme that was exclusively made for Fashion bloggers and essentially has all the features that make it a bang for the buck. 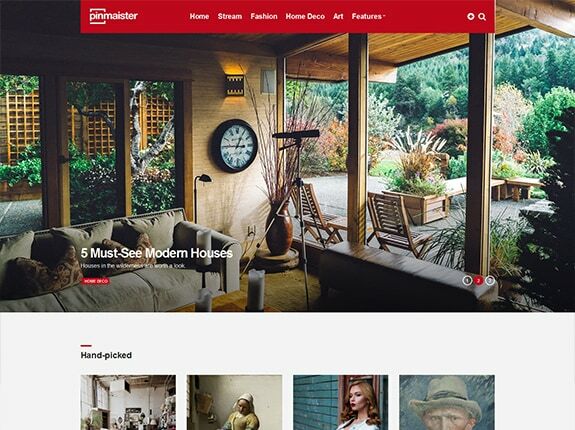 The theme is overall elegant with its magazine style and a responsive layout, beautiful typography and a pixel perfect design that looks fantastic on any device you throw at it. Float is inspired by Apple ingenuity and has everything that makes its every bit as elegant as Apple’s website, and there is no reason why your website shouldn’t benefit from it too. 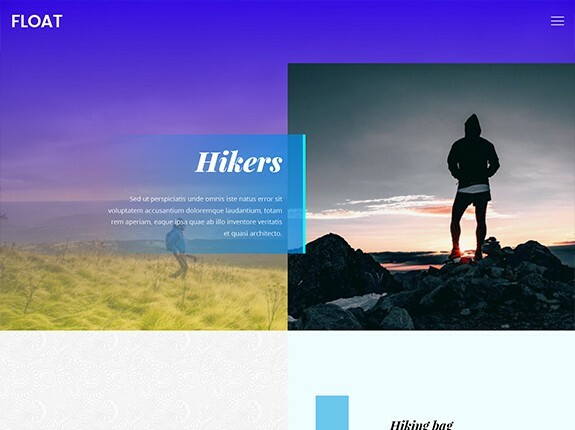 This is achieved partly with the help of its inbuilt parallax scrolling and overlapping design which can be further tweaked with Themify’s drag and drop builder. Besides providing an elegant, modern, minimal, royal one-page platform for your website one thing that makes this theme stand out from the rest of the crowd is the $150 Worth of goodies that it comes bundled with. 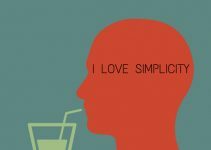 You can use all these features to make a website that you always wanted without having to type in a single line of code. 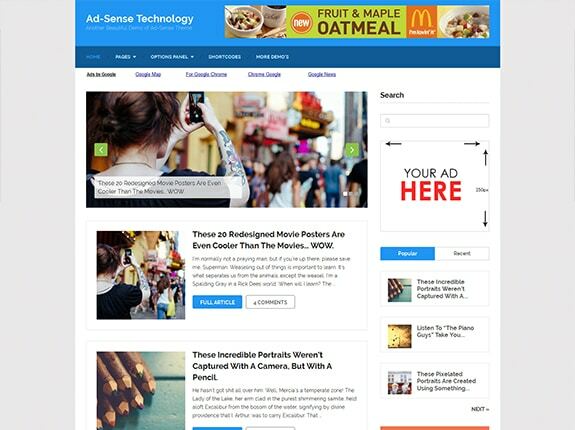 We all have to agree that any business or person interested in enhancing their online presence has to think about monetization at some point, and that is exactly what Ad-Sense is best at. The theme besides allowing you to optimize your website for monetization also manages to remain super-fast to load and super pleasing to look at. 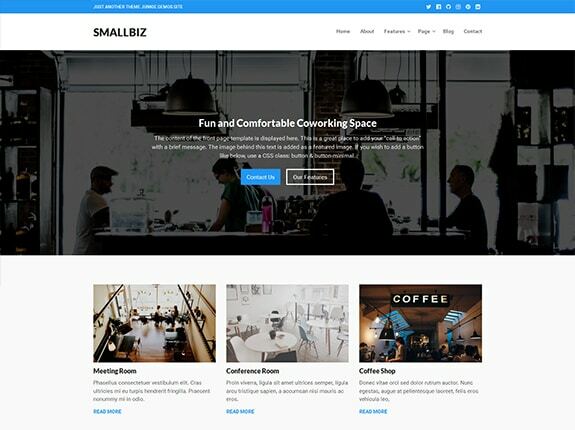 Here is a little something for small businesses or startups who are looking forward to engaging with their targeted audience without having to compromise on awesome style and overall elegance. 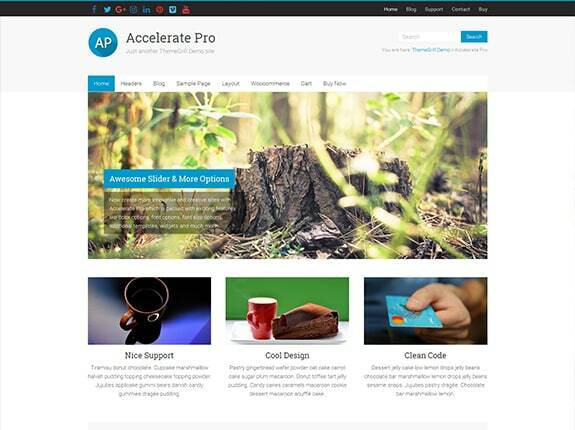 The theme is packed with features and functions to help you create pages for your business products and services and help people reach to you promptly. 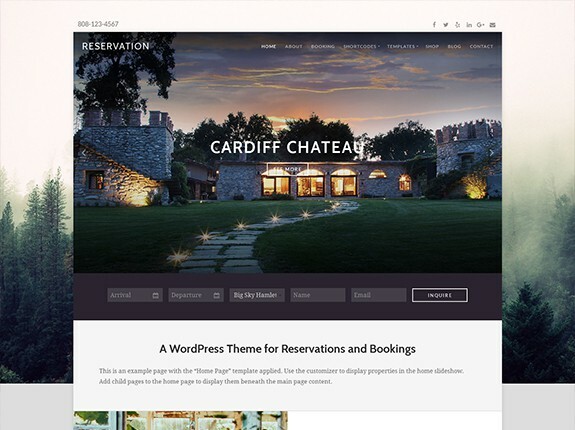 Whether you’re managing rental properties, running a bed and breakfast, own a popular family restaurant, or provide healthcare services — Reservation is the perfect WordPress theme for your service business as it was meticulously designed for such purposes. In a nutshell, with it, you will be easily and happily able to accept registrations and bookings for your business, period. 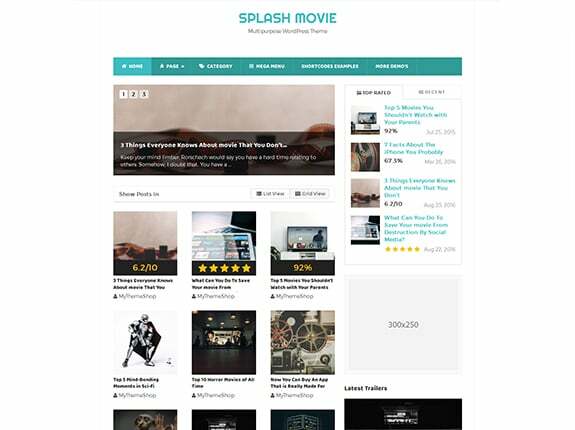 Splash promises to enhance the impact of your content with its impressive typographical features and review blogging system that is bound to make your website that much more authoritative. myPortfolio is for people who wish to showcase their profile, work experience, products, artwork and almost everything right from the comforts of an elegant homepage. 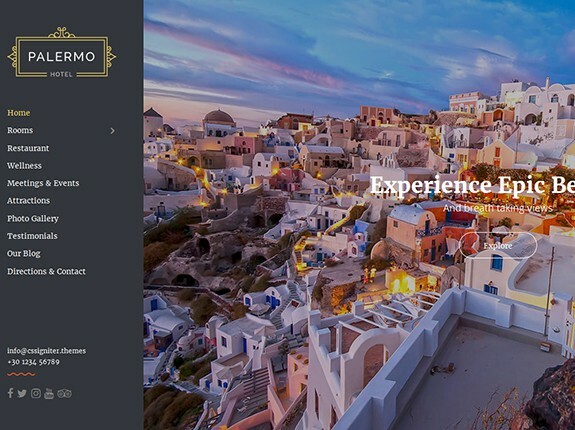 The theme is inundated with beautiful and highly customizable layout options that are sure to keep your visitors in awe, all the time. Sunalini Rana is a working mom, who left her stable career as a human resources manager to pursue her dream of becoming a professional blogger. 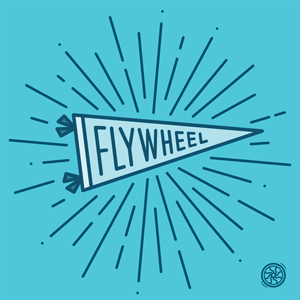 She's self-taught in web design and photography, and always loves learning new things and helping others along the way.